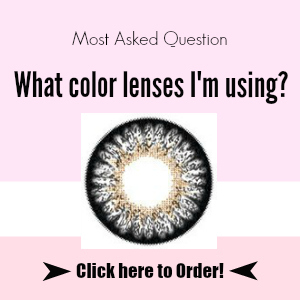 This color lenses are combined with four colors: Black, Purple, Grey and Yellow. The colors are vibrant and intense which gives you a special dramatic look. 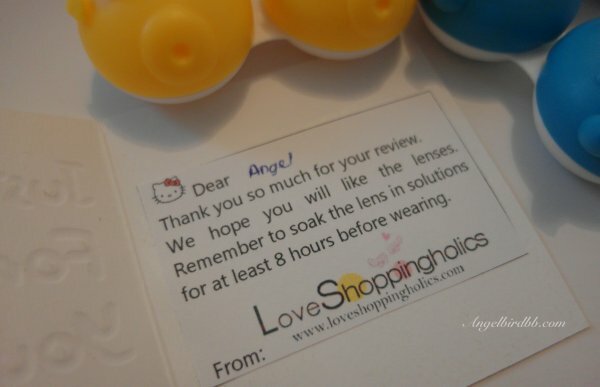 For me, I can wear them more than 12hours without eyedrop!!! The diameter is 14.5mm, it gives a really nice enlargement, it makes your eyes look bigger! Thank you so much to Loveshoppingholics.com for sending me those color lenses, one of them is my daily use Princess Mimi Seasume Grey, you can see the photos on my previous posts/ Instagram and my daily makeup tutorial. *This product is a sponsored feature. 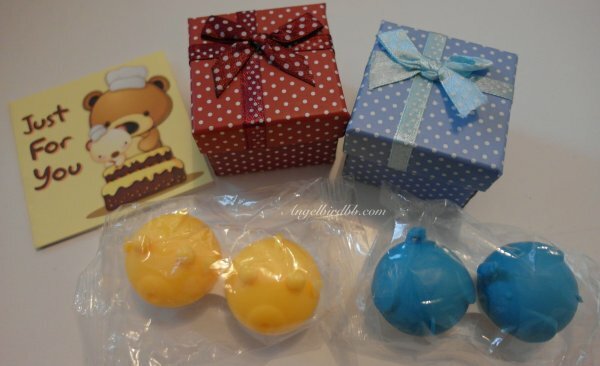 Do you want to try this circle lenses for free? 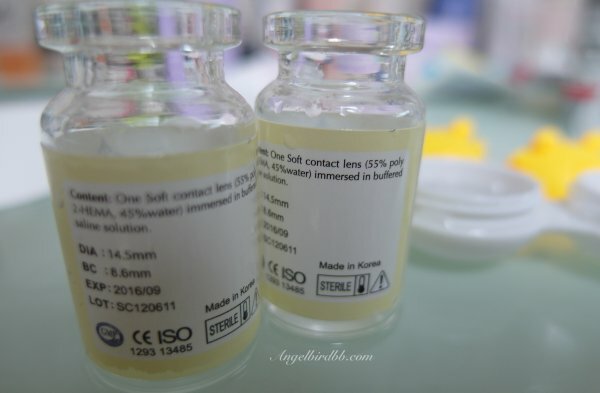 Or other circle lenses on loveshoppingholics.com? 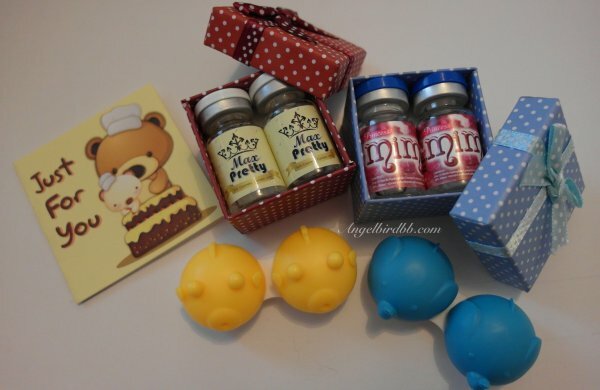 The winner can win one pair of circle lenses and a cute animal lense case! i am following you on instgram and liked you face book too..
i found you through a giveaway listing and im happy to have found your page! thank you for the giveaway! Amazing makeup ;) Very beautiful! Just stumbled across your blog!